According to NicoNico News, Pepsi Sakura is launching in Japan on March 8. 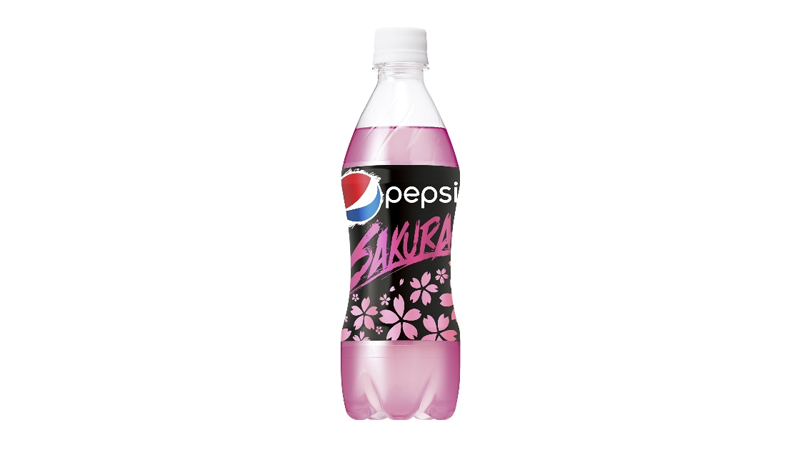 “Sakura” means “cherry blossoms,” and this is the latest in a long line of unusual Pepsi flavors to hit the country. NicoNico News adds that the drink is a light pink hue and smells of sweet sakura.